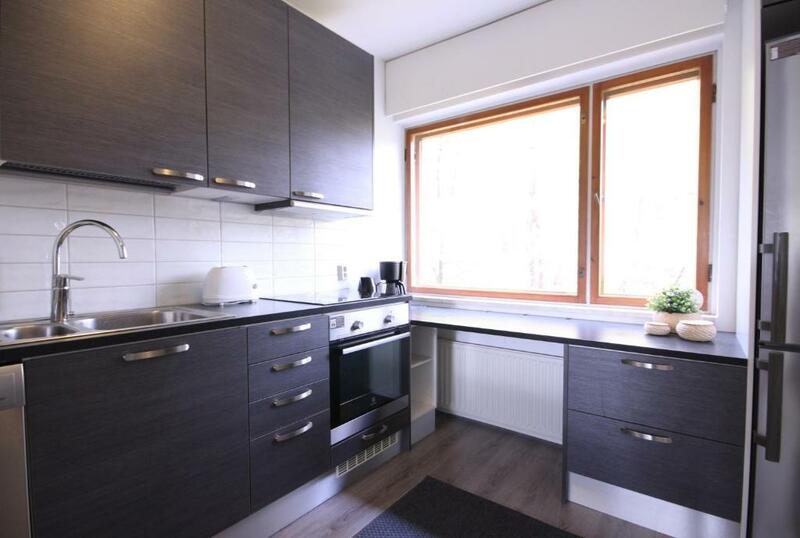 3 room apartment in Espoo - Sepontie 3 is located in Espoo. This property has a balcony. 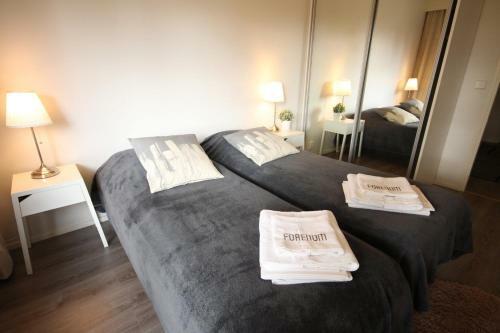 With free WiFi, this apartment provides a TV, a washing machine and a kitchen with dishwasher. 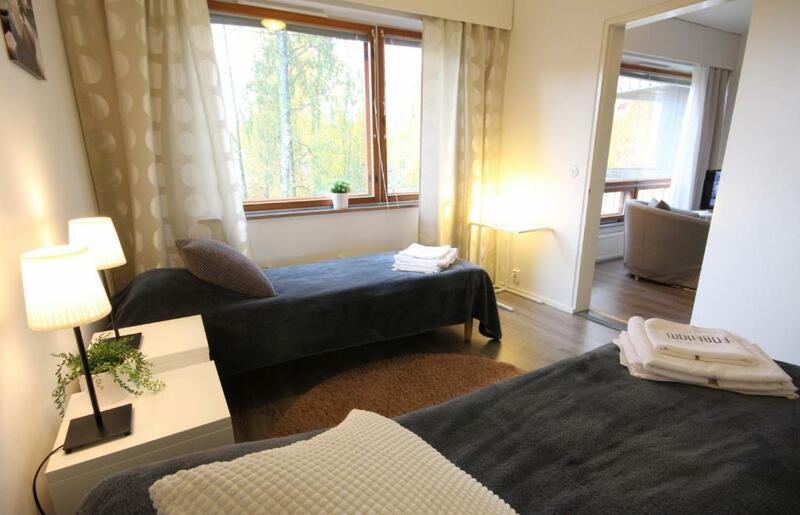 Iso Omena Shopping Center is 4.1 miles from the apartment, while Aalto University School of Science is 1.8 miles from the property. 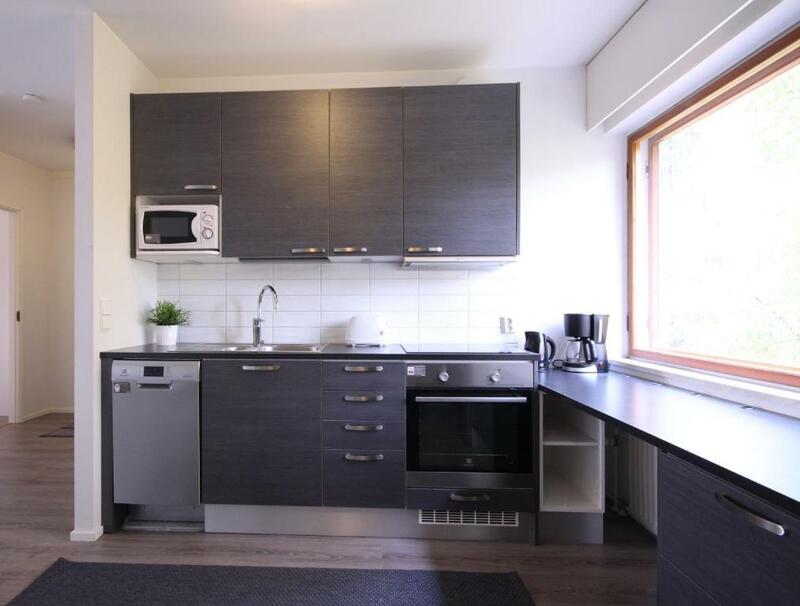 The nearest airport is Vantaa Airport, 15 miles from 3 room apartment in Espoo - Sepontie 3. 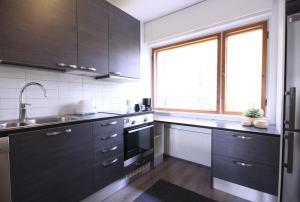 When would you like to stay at 3 room apartment in Espoo - Sepontie 3? 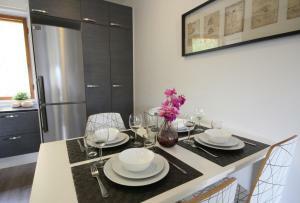 This apartment features a dishwasher, stovetop and electric kettle. 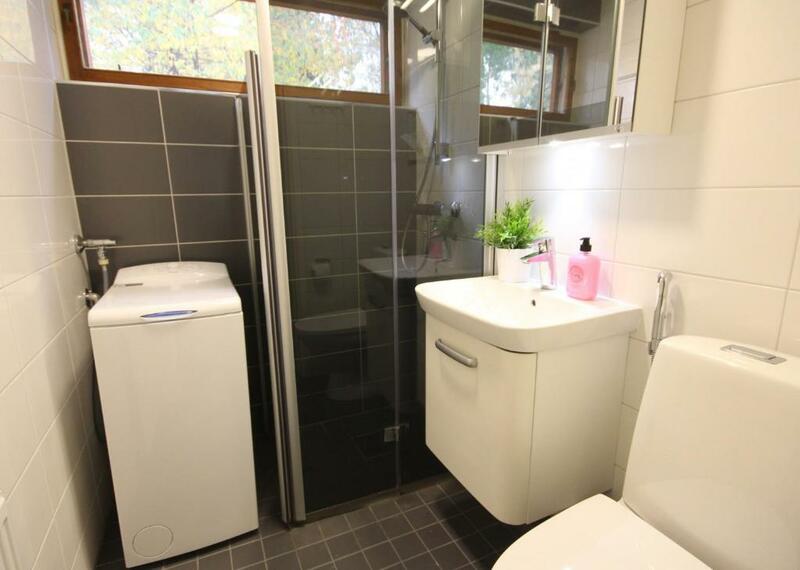 House Rules 3 room apartment in Espoo - Sepontie 3 takes special requests – add in the next step! 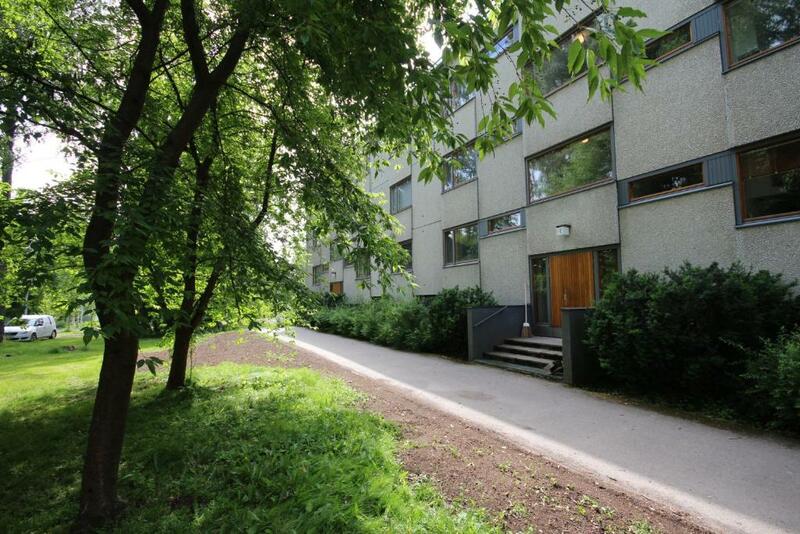 Please note that check-in and key collection take place at: Kivimiehentie 2, Espoo 02150. We need at least 5 reviews before we can calculate a review score. 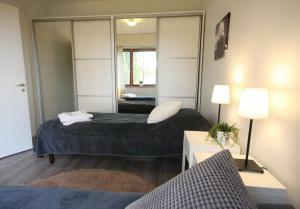 If you book and review your stay, you can help 3 room apartment in Espoo - Sepontie 3 meet this goal.